Movement songs are great. 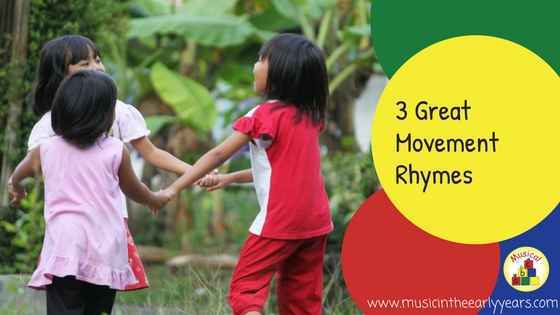 Songs that have movement may help the children learn the words, develop a sense of pulse/beat and other musical elements. There are many movement songs but I have chosen 3 which both the children and I enjoy. The children love marching to this song and it is particularly good for emphasising the pulse with the strong marching within it. Also once the children know it well, I encourage them to explore pitch with their body: when we say up (which is a higher sound) they lift their arms in the air and on the down (which is on a lower sound) they put their hands down. Again, this song can be used to emphasise the pulse. It also lends itself to use with any action words which makes it great to link into themes or the children’s interests. How could your change it? 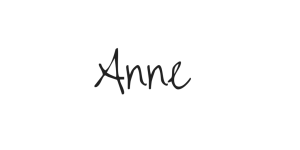 This song can incorporate different forms of body percussion: tapping, stamping, clicking. Also, a simple rhythmic pattern with the body percussion on: clap, clap.